 Get in touch directly with the lead team at CityLight Church using the form hosted below. We look forward to hearing from you!  Copyright 2019, CityLight Church. All Rights Reserved.